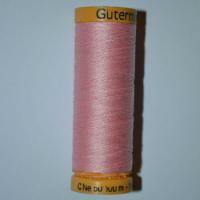 Our range of Gutermann All Cotton Threads are an excellent choice for dressmakers and crafters who are working with natural fabrics such as linen and calico. 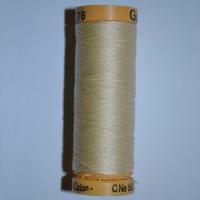 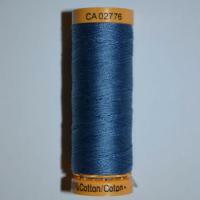 This popular range of All Cotton Thread has long been one of our bestselling Threads. 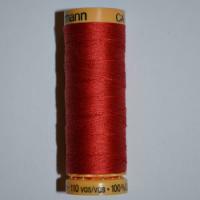 This is an excellent quality Cotton Thread which washes and dyes extremely well, the popularity of this best selling Thread shows no signs of waning and is available in a variety of gorgeous colour options to suit any sewing project. 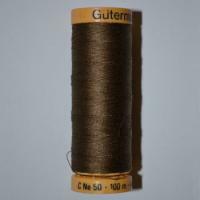 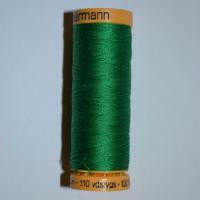 Gutermann All Cotton Sewing Threads are available on reels of different lengths starting from 100m all the way through to 400m long.